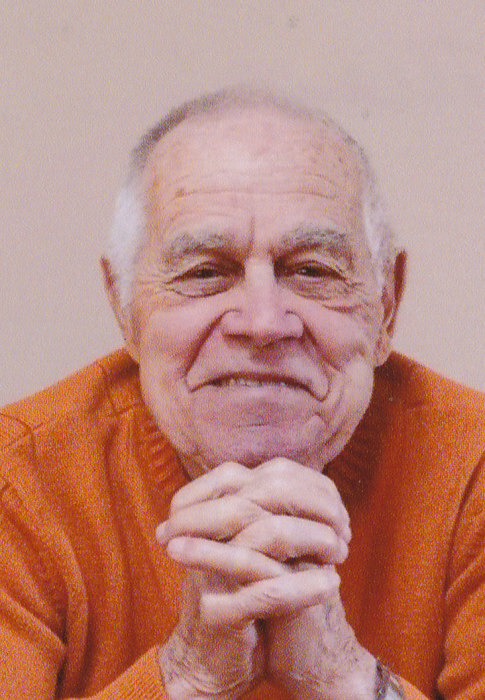 Age 87 of Spring Arbor Township, passed away at home on September 6th, under the loving care of his family and Henry Ford Allegiance Hospice. He is survived by his wife of 65 years, Nancy C. (Cranna), four children, Timothy, Dawn (Michael) Crain, Julie Matteson and Vicki Petersen, fifteen grandchildren, three great grandchildren and 1 great-great grandchild, two sisters, Beatrice Meyers and Janet Reed, several nieces and nephews. He was preceded in death by his parents, George and Helen (Hortick) Vatter, daughter Sheryl and son John, three sisters, Mabel Navarre, Marion Biltz and Patricia A. and a brother, Jerry. John served the nation in the US Navy, was a gifted area Master auto mechanic for many years and also taught auto shop in Fl. and at the Jackson Career Center, Adult Education and VoTech. Resided in Florida for 13 years before moving back to Michigan in 1976. He and his wife enjoyed traveling for 15 years after retirement in 1995. 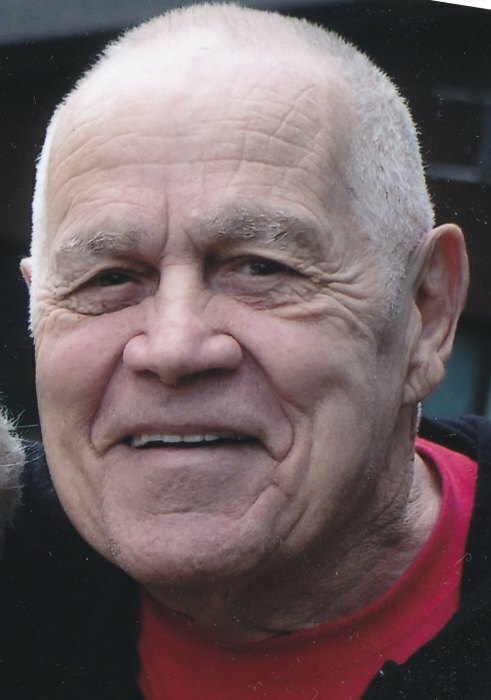 He was a longtime member of the Jackson First Congregational Church where a Memorial Service to celebrate his life will be held September 22nd at 11 am with Pastor Kerry Taylor-Snyder officiating. The family will receive friends at the church one hour prior to service time. Military Honors at the service will be offered by the Jackson County American Legion Ritual Team. 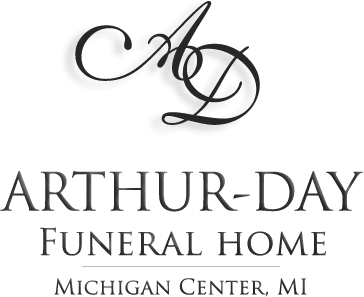 Interment of his remains will be held at Fort Custer National Cemetery, Augusta, MI, the previous day.. 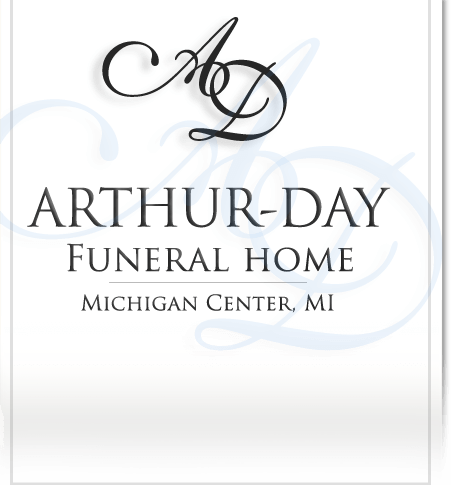 Contributions in his memory are directed to the First Congregational Church, 120 N. Jackson St., Jackson, MI 49201 and Henry Ford Allegiance Hospice MI 49201.